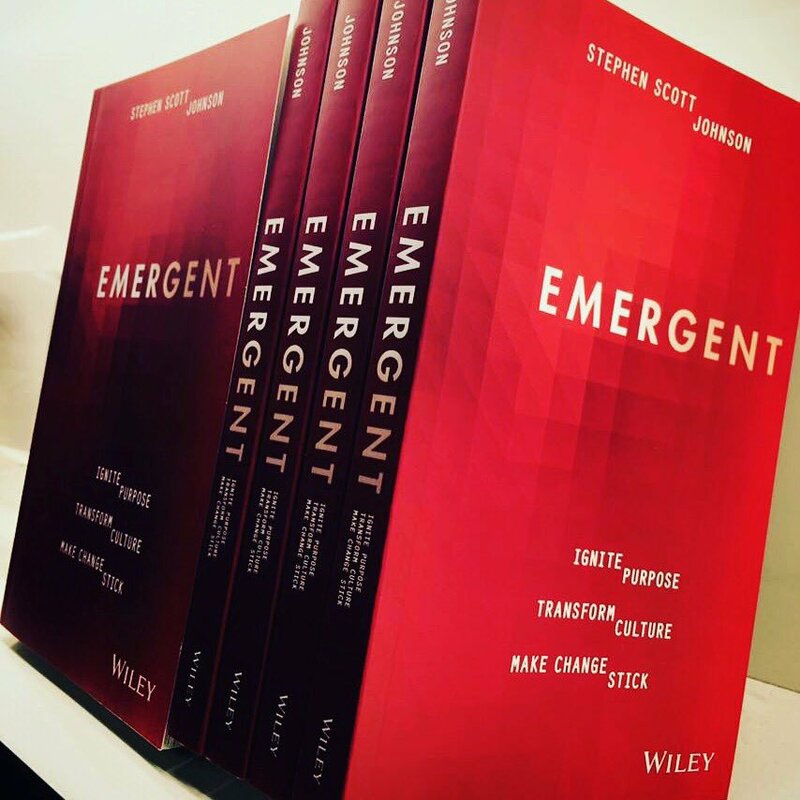 A consultant and thought leader in the organizational change space, Stephen Scott Robinson has now published a compilation of insights and actionable advice in a new book titled Emergent: Ignite Purpose, Transition Culture, Make Change Stick. Rather than a conceptual model or an oversimplified checklist, the book outlines an actionable framework to support leaders in facilitating cultural change. They are given a blueprint upon which their own transformations can develop. These assets are illustrated with relevant cases and inspiring input from other authorities. Tim contributed a guest “interlude” on the romance of movements. Interested readers can also find insights on leading organizational change on Stephan’s blog.